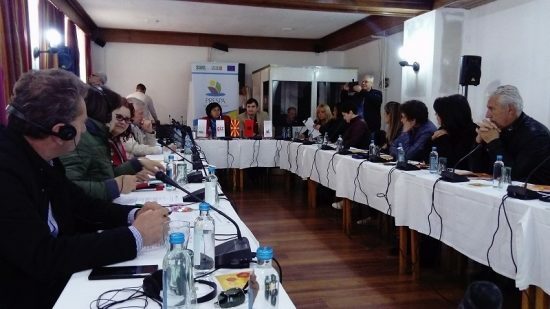 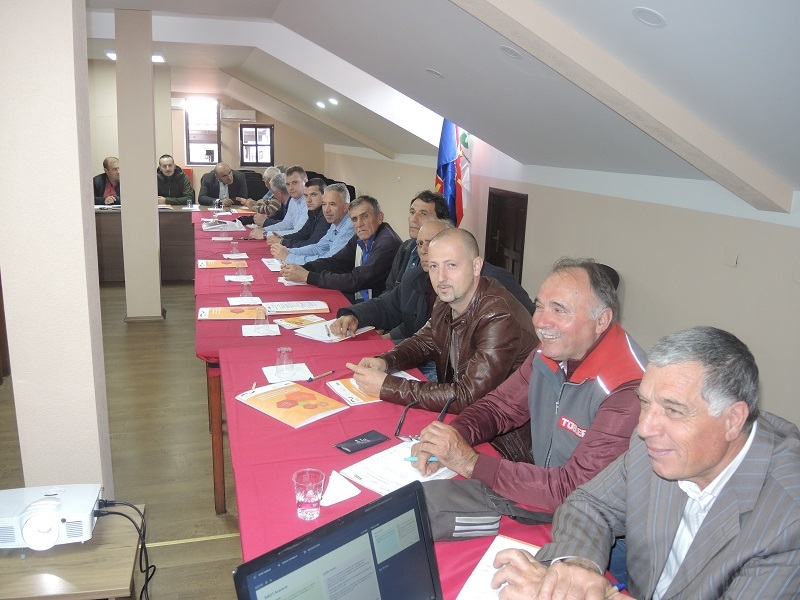 Regular meetings of the Stakeholders’ Group for the cross-border regions of “Drina-Sava, “Drina-Tara”,“Krsh”, Prespa, Sharra, Pcinja-Kraishte and “Prokletije-Bjeshkët e Nemuna” Beshte e Nemuna”. 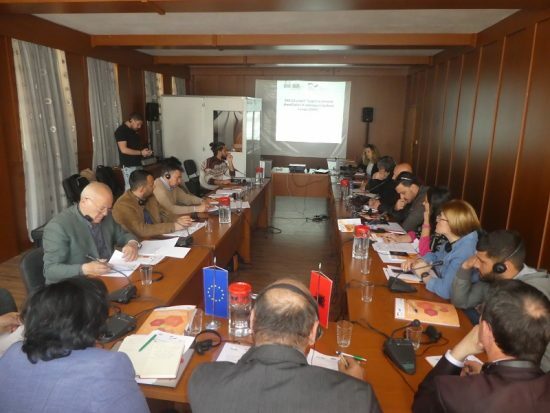 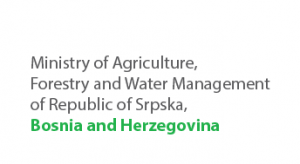 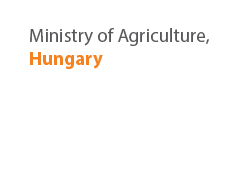 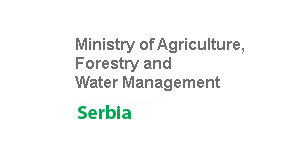 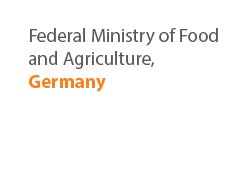 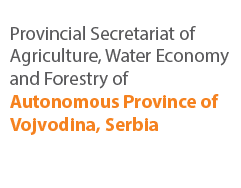 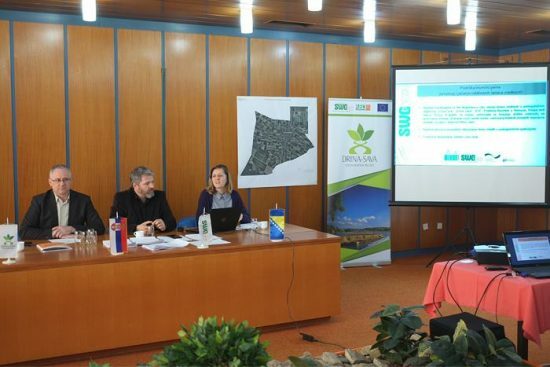 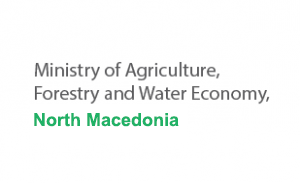 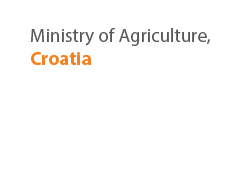 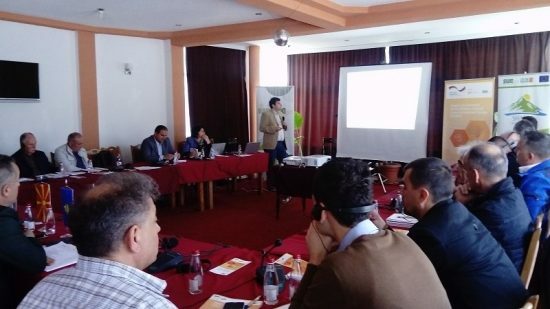 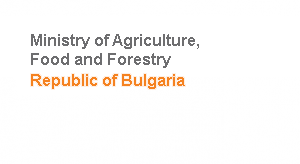 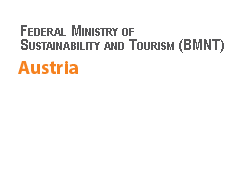 The meetings are organized within the scope of the regional project “Support to economic diversification of rural areas in Southeast Europe (SEDRA)” implemented by SWG RRD in close cooperation with GIZ – Deutsche Gesellschaft für Internationale Zusammenarbeit. The SEDRA project is being implemented Southeast Europe, more specifically, the activities are to be realized in Western Balkan countries and territories, with cooperation with other bordering EU member states. 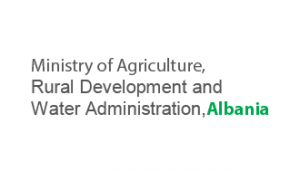 Its implementational timeframe is in the period of 2019-2021. 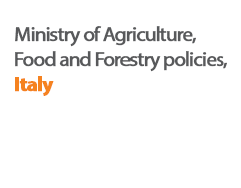 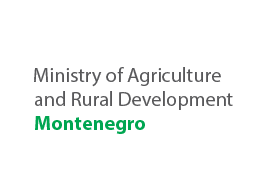 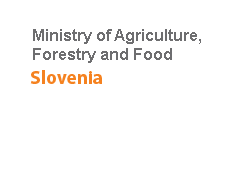 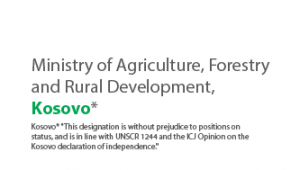 The scope of the project is to strengthen the institutional capacities of selected stakeholders in SEE for supporting EU compliant economic diversification in rural areas. 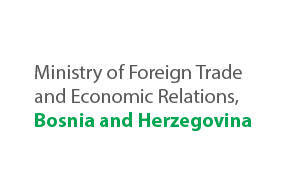 organizational support for regional and local events for networking, establishment of business contacts, promotion of value chain products/service and exchange of experiences / P2P activities. 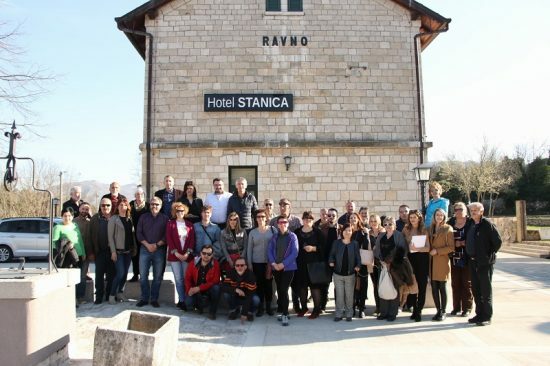 Stakeholders’ Group supports further work on establishment and strenghtening of selected value chains in rural tourism, mounteneering tourism, traditional products and beekeeping. These meetings were the opportunity to announce Open Call for support to people to people events (P2P) and to organize a training session for value chain actors from public, private and civil sector how to plan, organize and implement P2P activities. 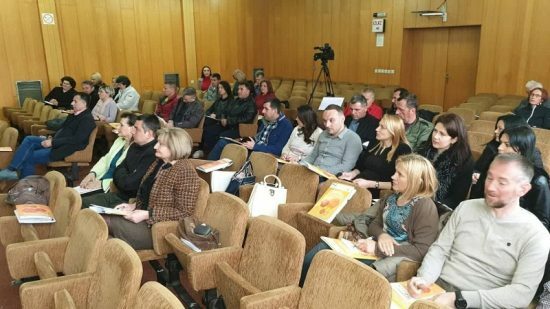 During the meetings stakeholders suggested list for training need sessions and possible criteria for future investment support. Stakeholders’ Group shares the opinion that further support is needed in education, strengthening of the capacities and promotion of the regions.